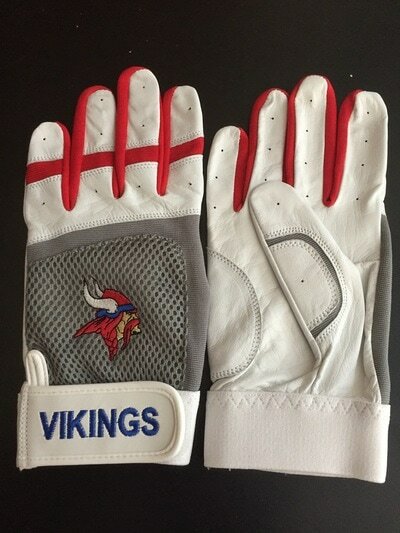 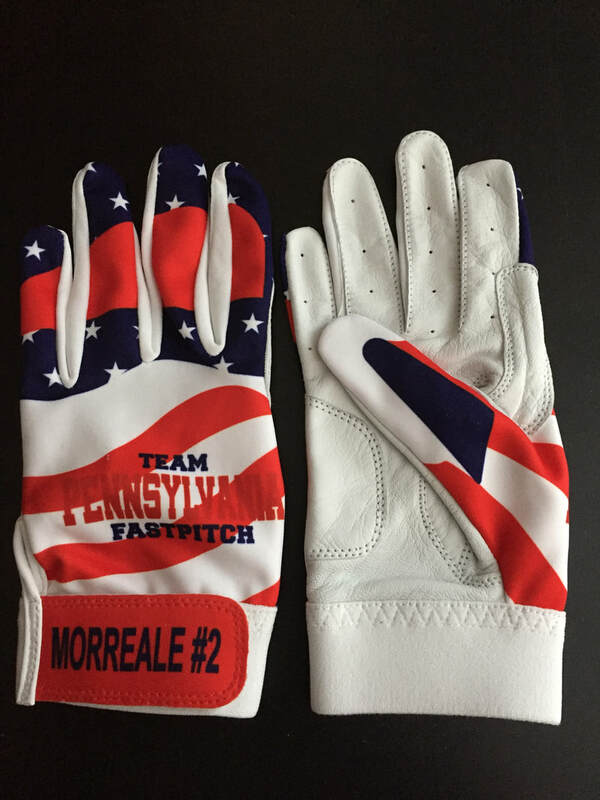 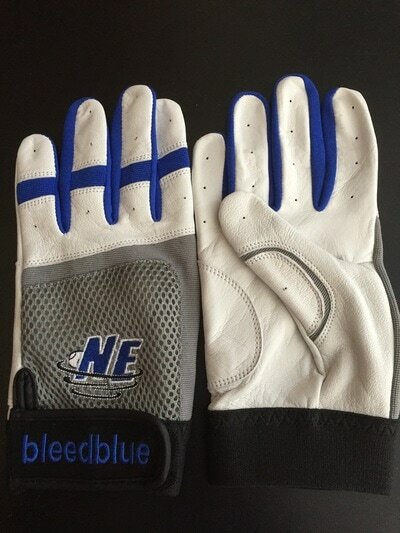 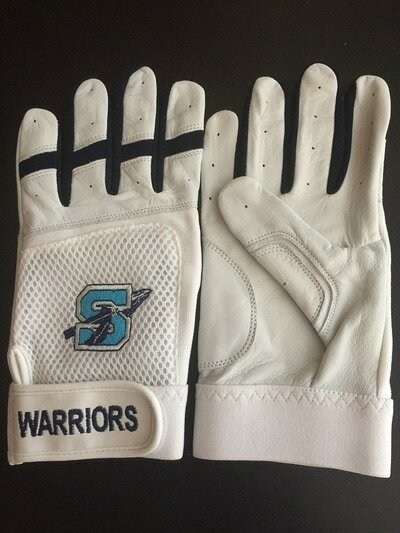 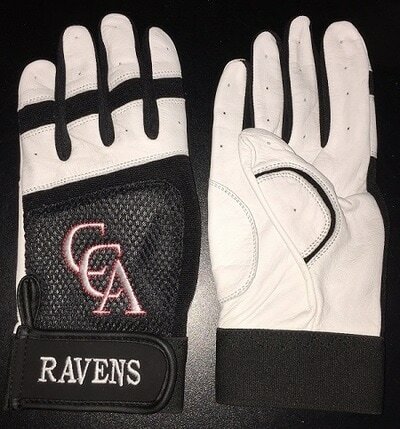 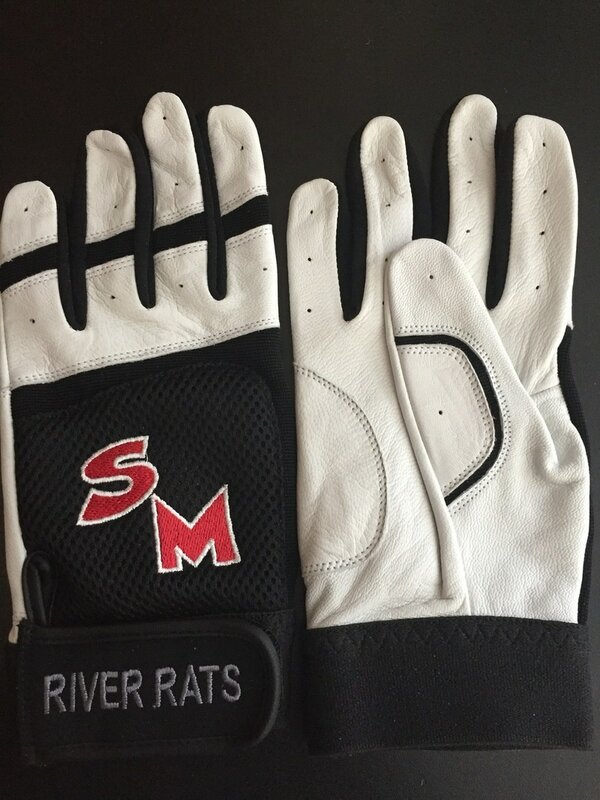 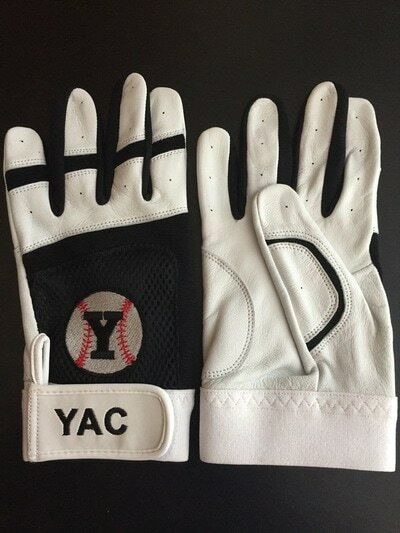 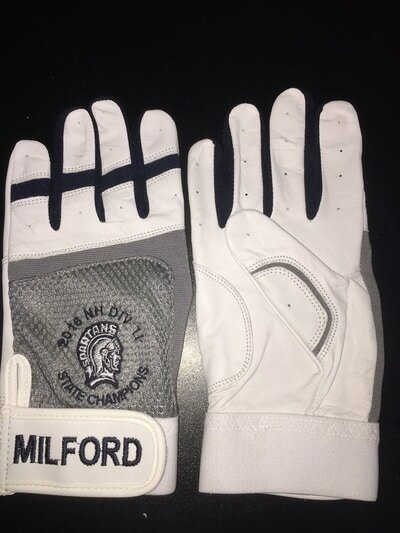 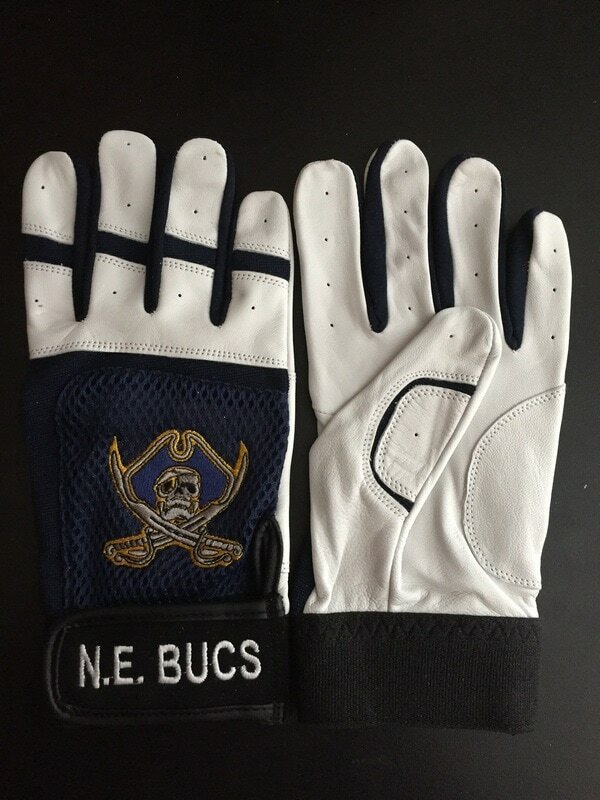 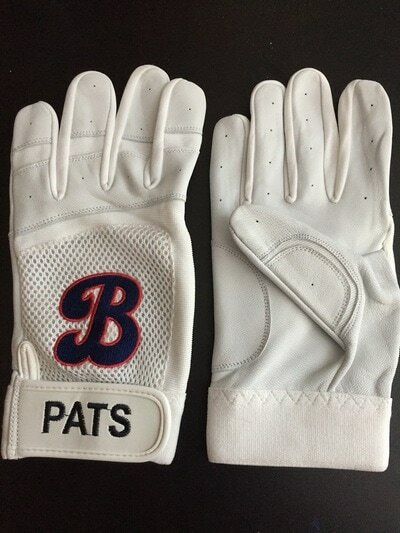 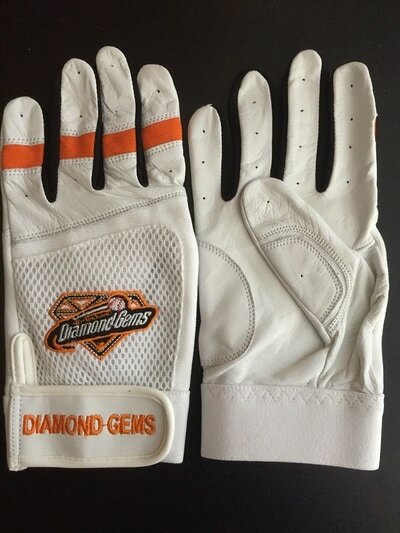 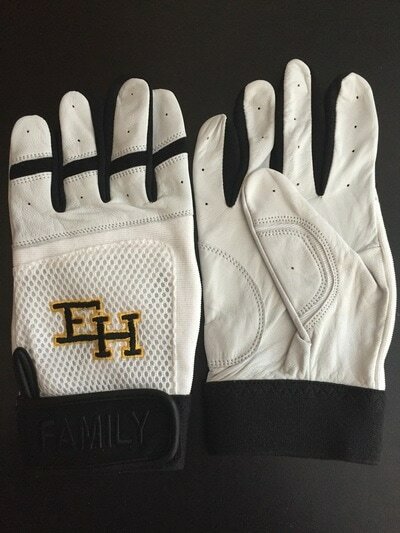 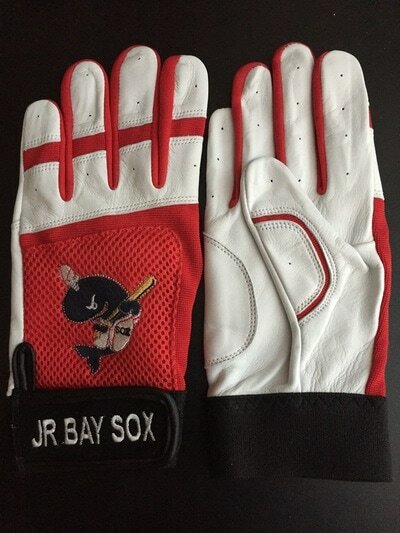 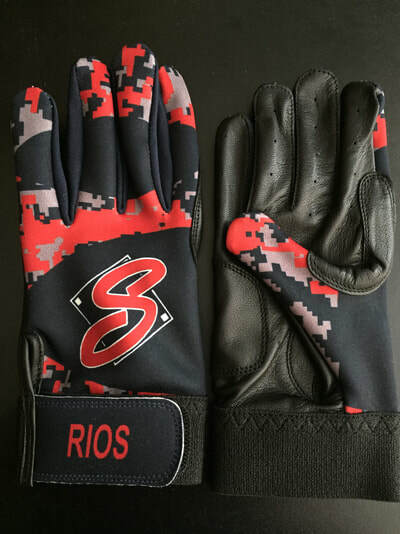 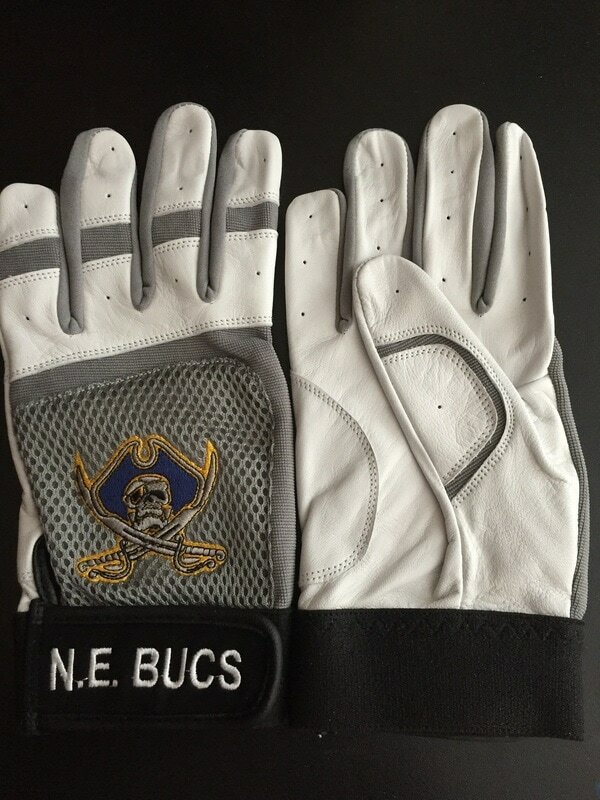 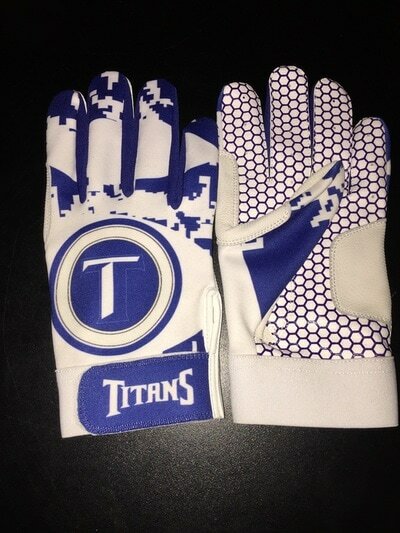 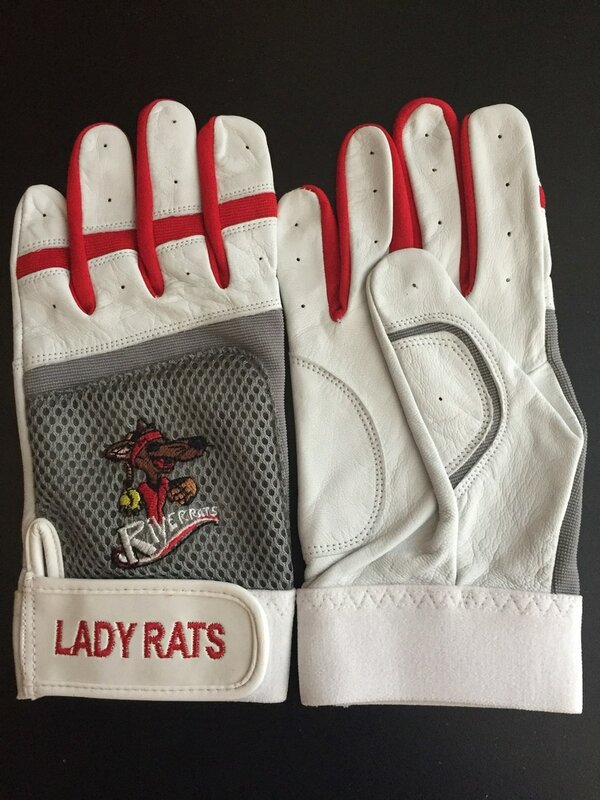 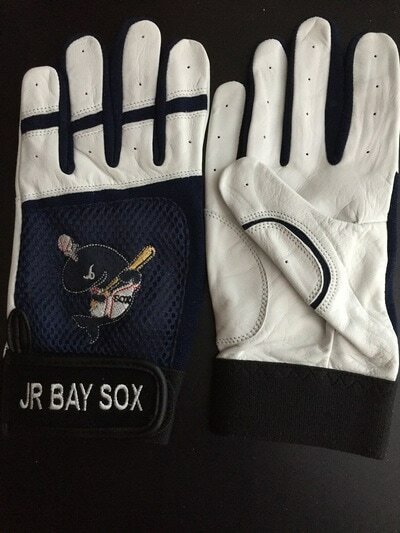 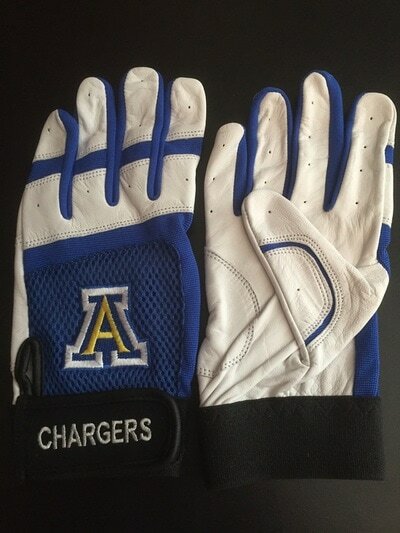 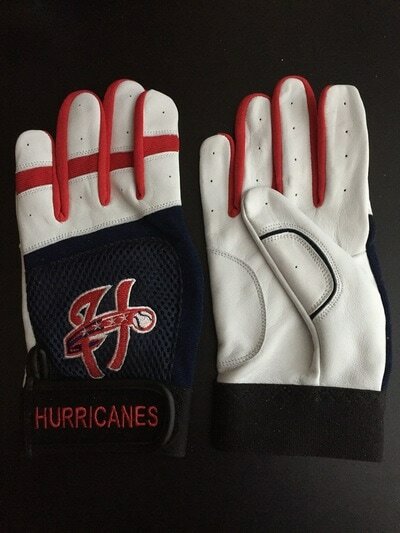 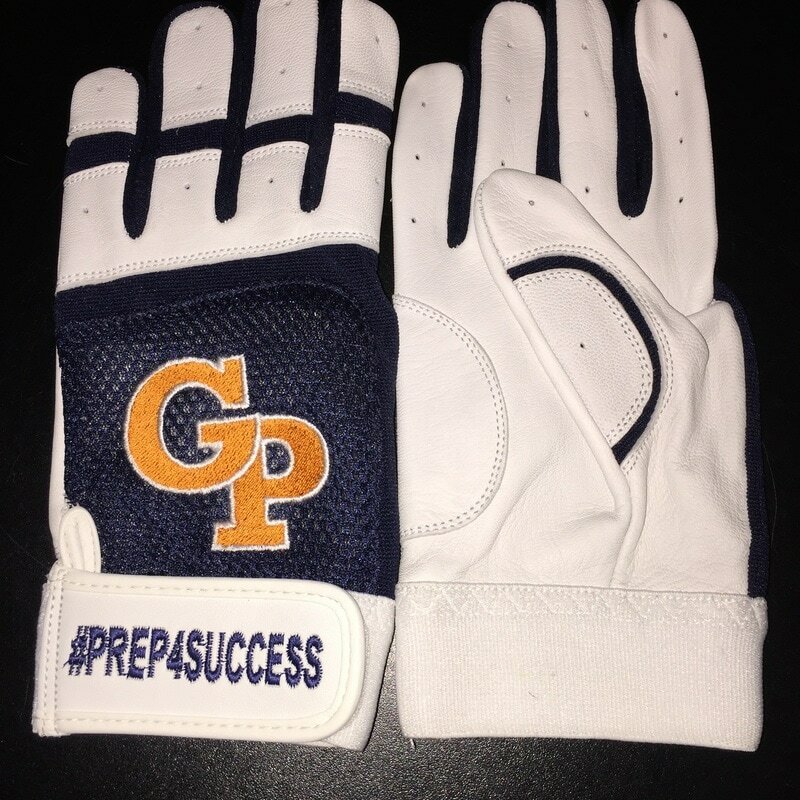 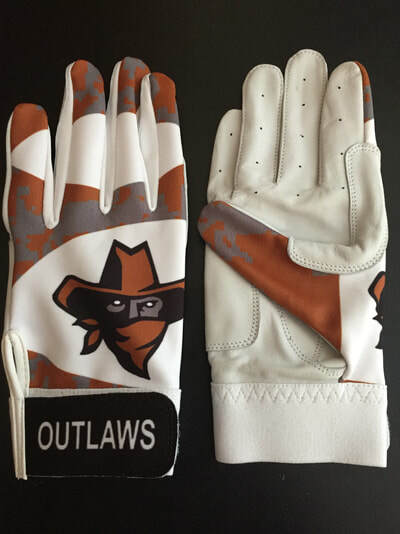 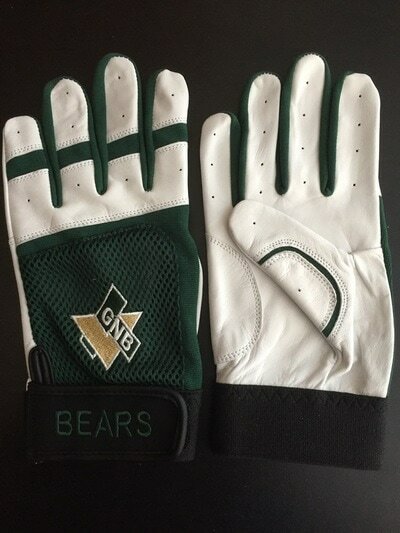 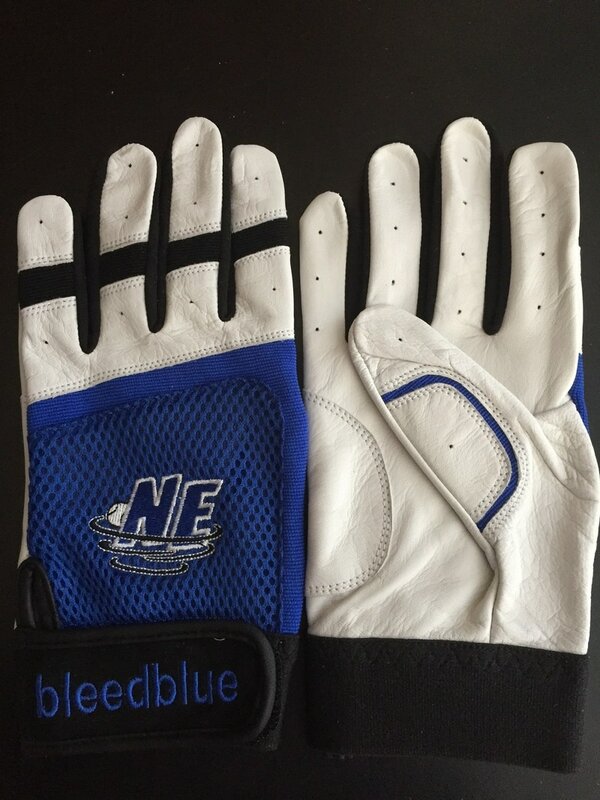 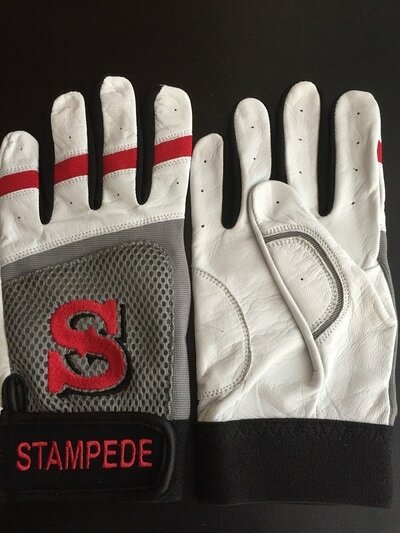 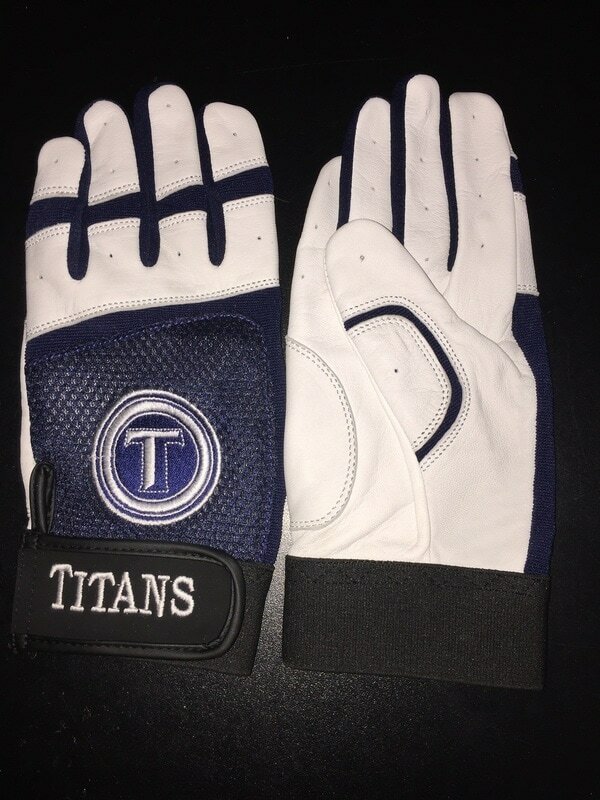 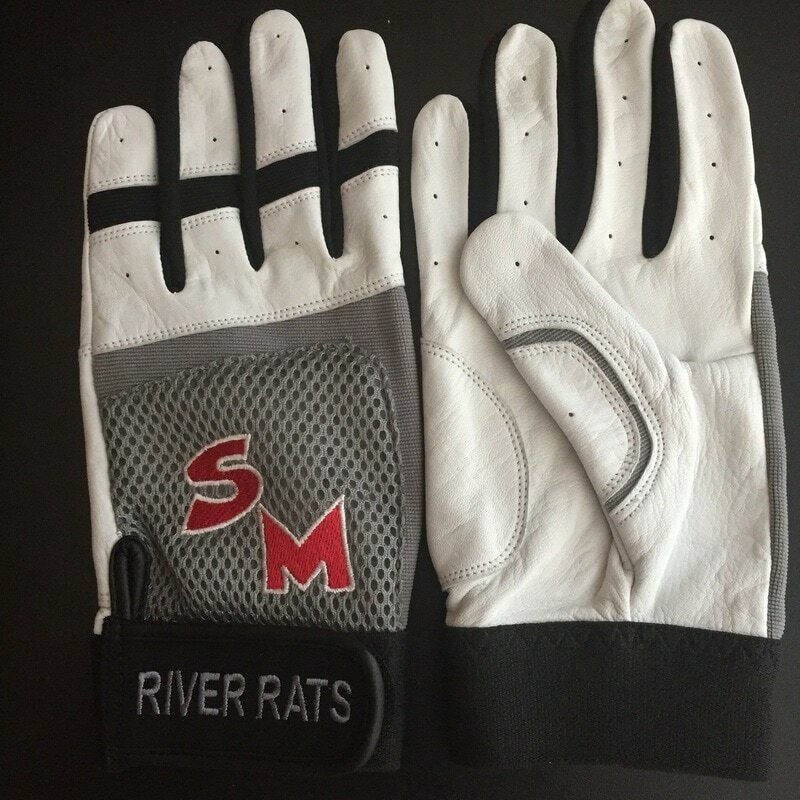 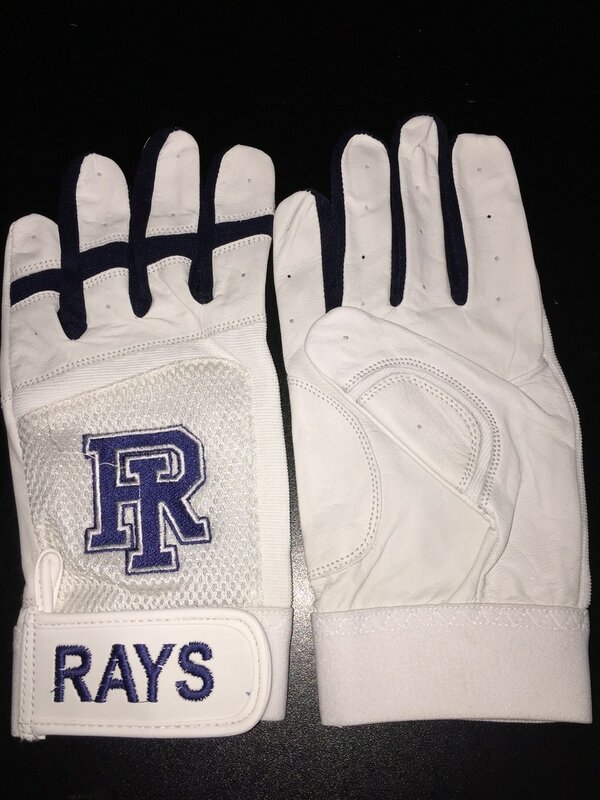 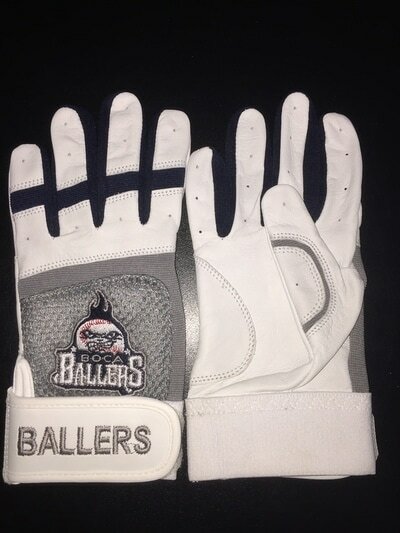 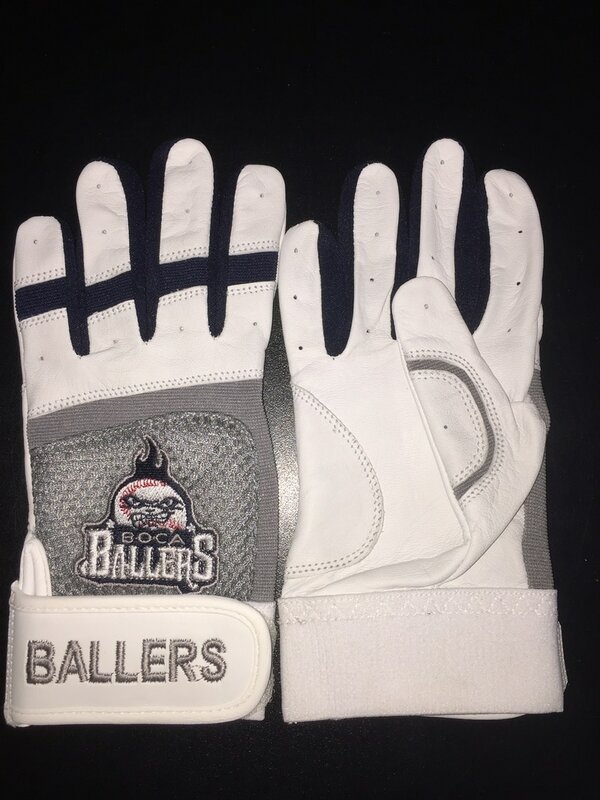 Imagine your team wearing custom batting gloves with your colors, embroidered logo and team nickname! Or simply provide to your players to create tremendous team pride and sharp, uniform look! 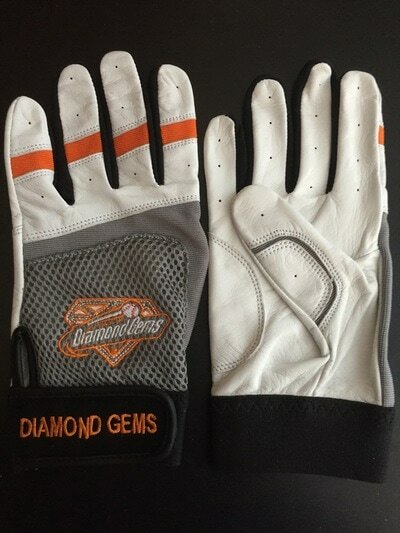 Highest quality, but at amazingly affordable price. 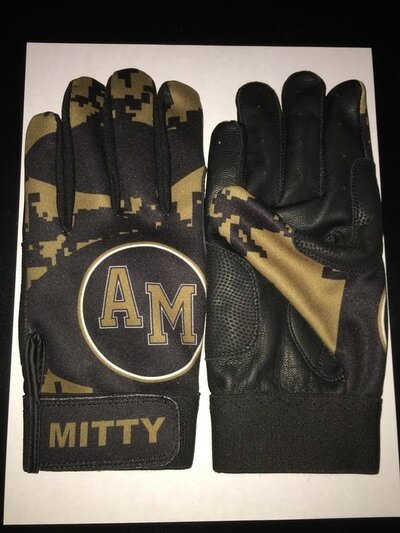 These gloves would retail for $40.00 or more per pair but you can have them custom-made for your team for a fraction of that! 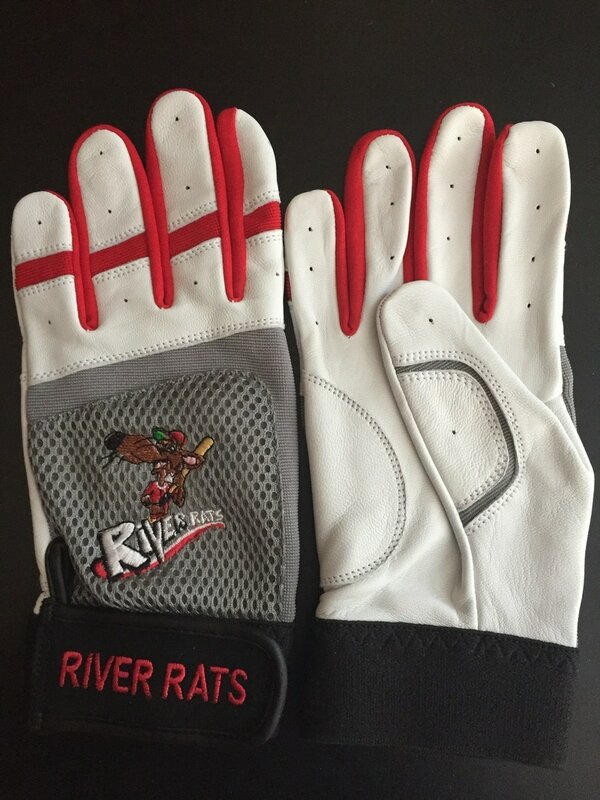 Made of the finest quality leather, Choose from "Classic" breathable mesh and fully-embroidered logo or "Modern" sublimated stretch fabric with no limit to colors or design. 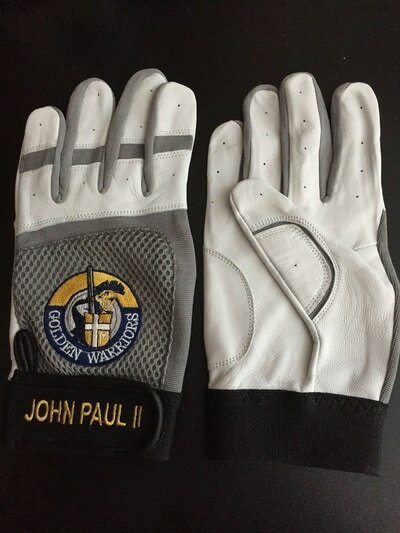 Top-of-the-line, professional gloves. Your players will love how they feel and how they look! 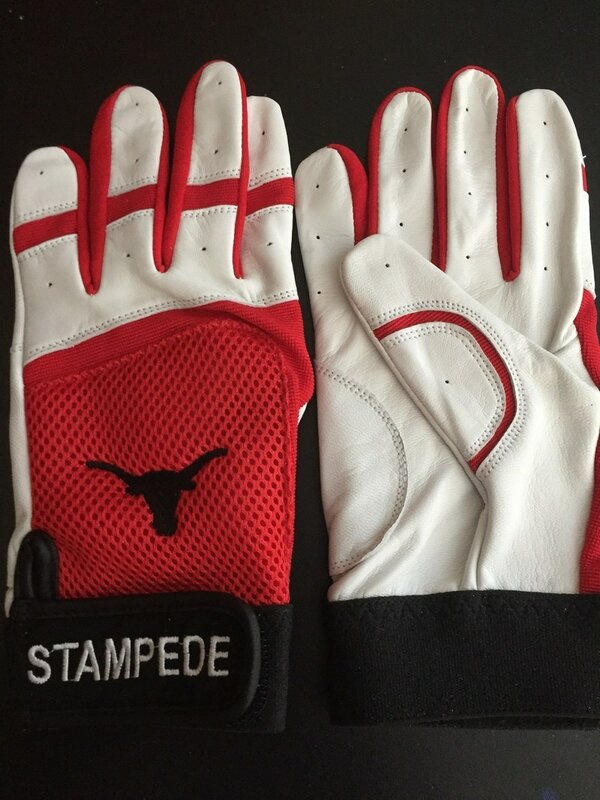 You'll want to order season after season. Contact our Team Sales Department and in minutes we can answer any questions or get your order into the system. We specialize in quick turnaround. 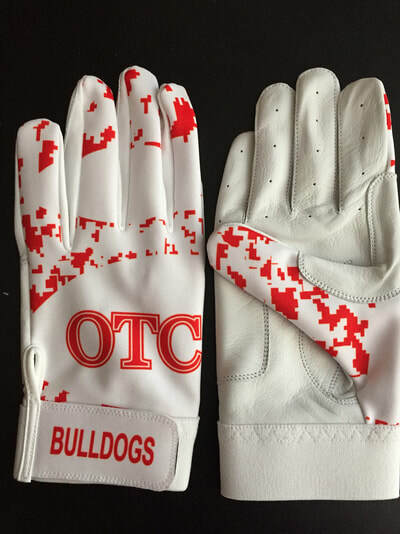 Like us to design a free, digital mock-up for you? 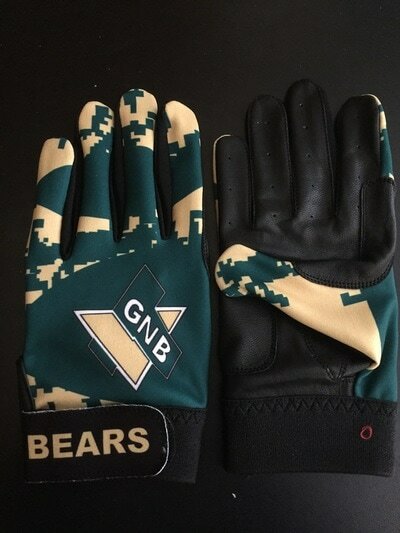 Click on either style below and get started building your gloves!